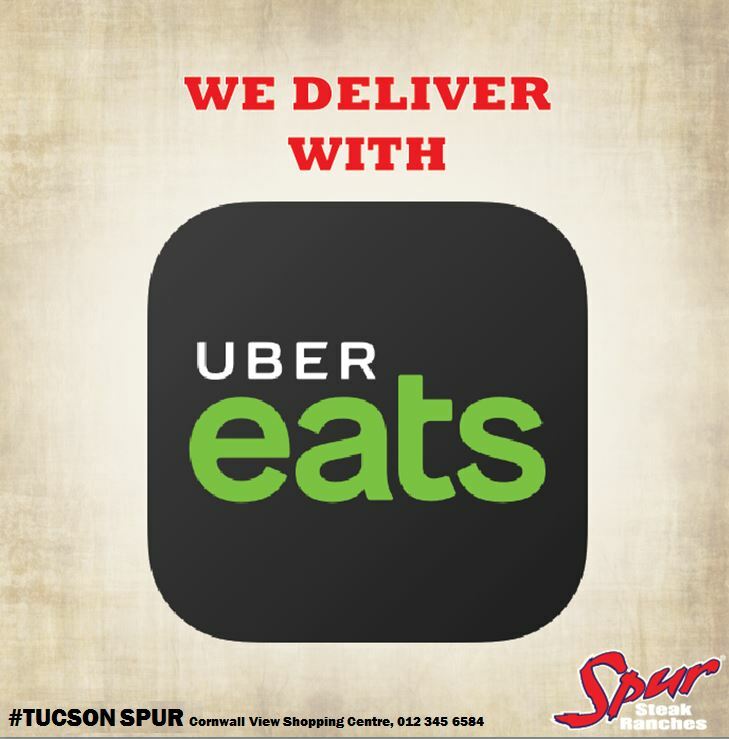 Tucson Spur | Order with Uber Eats! Order your Spur takeaway meal from Uber Eats! Tap to place your order and pay with your Uber account. Track your food in real time. Get the app. Order with a tap!